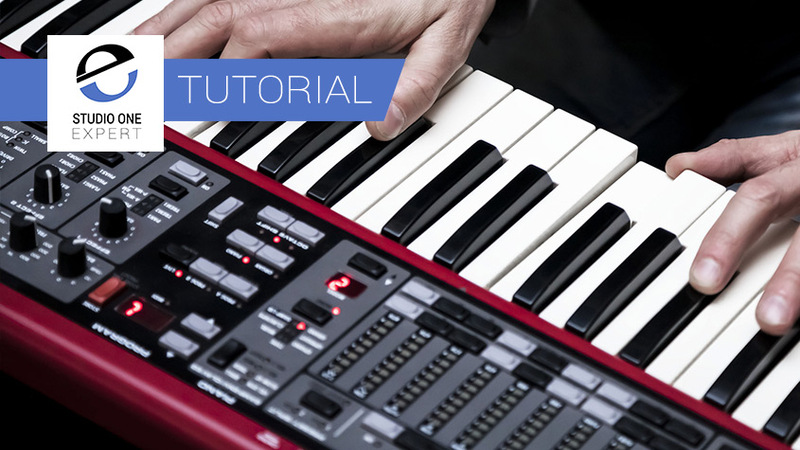 Paul Drew, Studio One Expert and producer, shows how to take a bass part played on a keyboard with Presence XT and make it sound more realistic in Studio One. Respected session guitarist and producer, Paul Drew, shows how to mic up a guitar cab in the studio to get the optimum sound when tracking an electric guitar part. Production expert Paul Drew shows how to get an explosive snare in Studio One. He uses both the UAD 1176 and Distressor plugins to create the monster snare. Paul Drew shows how to use the UAD EP34 tape delay on lead guitar in Studio One. This video is created with the kind support of Universal Audio. The EP-34 Tape Echo plug-in for UAD-2 hardware and Apollo interfaces gives you an exacting emulation of the legendary tape echo device used by Jimmy Page, Brian May, Chick Corea, Eddie Van Halen, Eric Johnson, and Andy Summers. Paul Drew takes the UAD Suhr SE100 guitar amp plugin for a spin and tracks guitars in Studio One in this free video tutorial. The Suhr® SE100 amplifier was one of John Suhr’s first designs; a hand-wired, single-channel specimen that took the “modded Marshall” concept a step further, with unprecedented touch sensitivity and unrelenting amounts of gain. 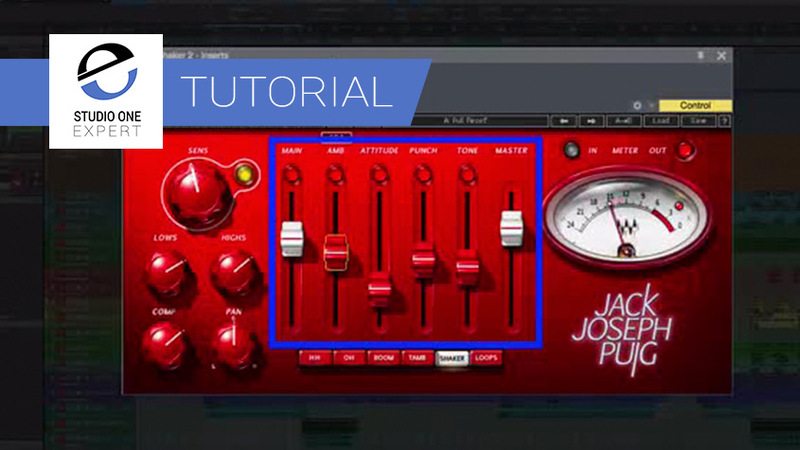 In this free video tutorial, producer Paul Drew shows how to add interest to drums using the UAD Softube Vocoder. Over the past four decades, vocoders have been used to stunning effect, transforming human voices into various forms of robot speak on hits by Herbie Hancock, Imogen Heap, Kraftwerk, Daft Punk, Afrika Bambaataa, and countless modern hit-making producers. In this short video tutorial, producer Paul Drew shows you how to use the UAD Lexicon 480L plugin on vocals. Released in 1986, the Lexicon® 480L Digital Effects System and its iconic fader-driven remote control are recognized the world over — residing at the center of famous studio consoles for more than 30 years. The 480L's spacious reverb and vivid effects textures are a coveted sonic benchmark, helping to shape thousands of chart-topping tracks to this day. 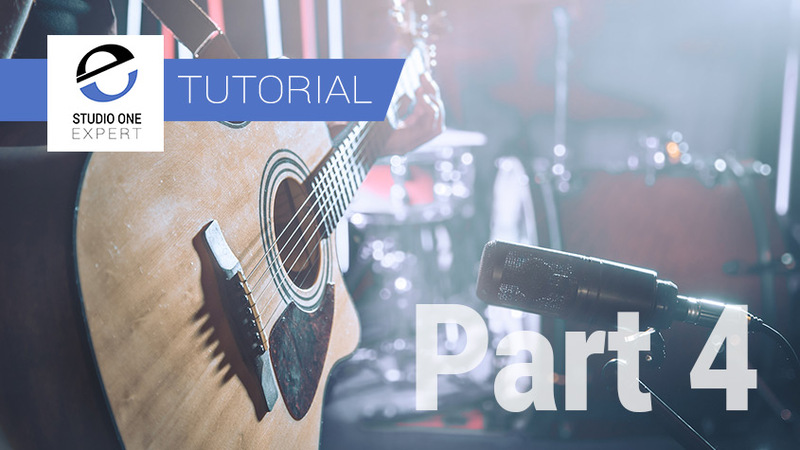 In this free video tutorial, part fourteen of a new series 'Writing Your First Song In Studio One', Paul Drew shares his secrets to writing great songs fast. 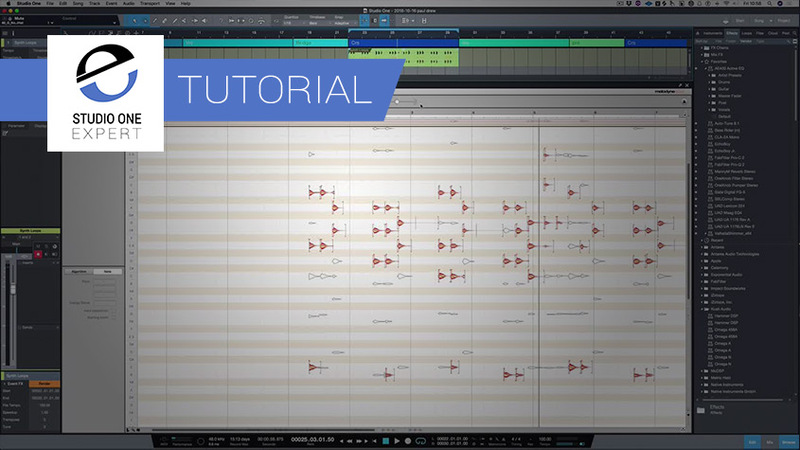 In this video he shows how to convert MIDI From Audio and create a killer song. Paul has a successful career in writing for music and TV, part of the DWB team, the DWB Music team have sold in excess of 50 million records throughout the world with songs in the top 10 US singles chart. In this video tutorial, he shows how to use Waves Scheps Parallel Particles And One Knob Wetter on snaps and clicks. In this free video tutorial, part thirteen of a new series 'Writing Your First Song In Studio One', Paul Drew shares his secrets to writing great songs fast. In this free video tutorial, part twelve of a new series 'Writing Your First Song In Studio One', Paul Drew shares his secrets to writing great songs fast. In this free video tutorial, part eleven of a new series 'Writing Your First Song In Studio One', Paul Drew shares his secrets to writing great songs fast. Paul has a successful career in writing for music and TV, part of the DWB team, the DWB Music team have sold in excess of 50 million records throughout the world with songs in the top 10 US singles chart. 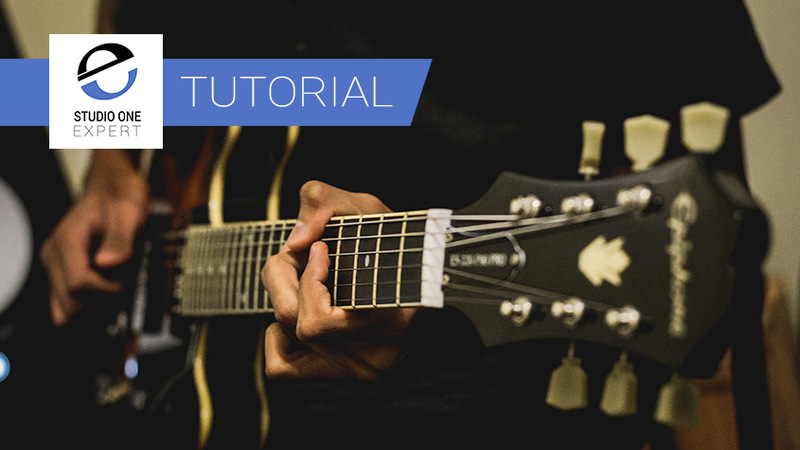 Paul Drew shows how to mix acoustic guitar in Studio One using Waves plug-ins. Part one of four.Paul has a successful career in writing for music and TV, part of the DWB team, the DWB Music team have sold in excess of 50 million records throughout the world with songs in the top 10 US singles chart. Created with the kind support of Waves. In this free video tutorial, part ten of a new series 'Writing Your First Song In Studio One', Paul Drew shares his secrets to writing great songs fast. Paul has a successful career in writing for music and TV, part of the DWB team, the DWB Music team have sold in excess of 50 million records throughout the world with songs in the top 10 US singles chart. In this free video tutorial, part nine of a new series 'Writing Your First Song In Studio One', Paul Drew shares his secrets to writing great songs fast. Paul has a successful career in writing for music and TV, part of the DWB team, the DWB Music team have sold in excess of 50 million records throughout the world with songs in the top 10 US singles chart.